I got an email today from the wonderful girls of Anders Ruff. They are my go-to girls for all things party!! I love their whimsical party planning packs. 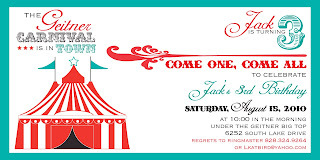 I picked out the Carnival theme long before I had the party as I am a crazy planner and had to start gathering all my key elements long before the party! I can not wait to work with them again! They made the planning FUN!! Here are a few shots that really highlight their craft. The PRINTABLES!! Water Bottle labels; a red wagon cooler! Just had to share a pick of the backyard! with a handmade lollipop tree! 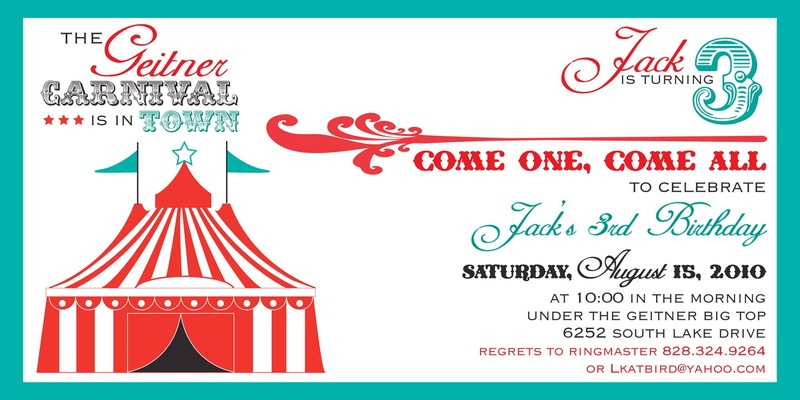 If you need any party invitations,go visit Anders Ruff etsy store! Tell and tell them Mama Bird sent ya!! This entry was posted in Uncategorized and tagged Anders Ruff, Birthday, carnival birthday, carnival party, Carnival Party Ideas, etsy, Mama Bird's Nest, party, party planning, party printables. Love me some Anders Ruff! They are working on my Christmas card now. I cannot wait to see it!